Or, “please stop asking us this question”. In all the time that I have been aware of the gaming industry, I don’t think I have ever seen a port that has been as requested by everyone en masse—gamers, the media, even some developers and critics—as Persona 5 on Switch. And the thing is, the rumor has been so persistent because evidence that it is happening keeps surfacing. 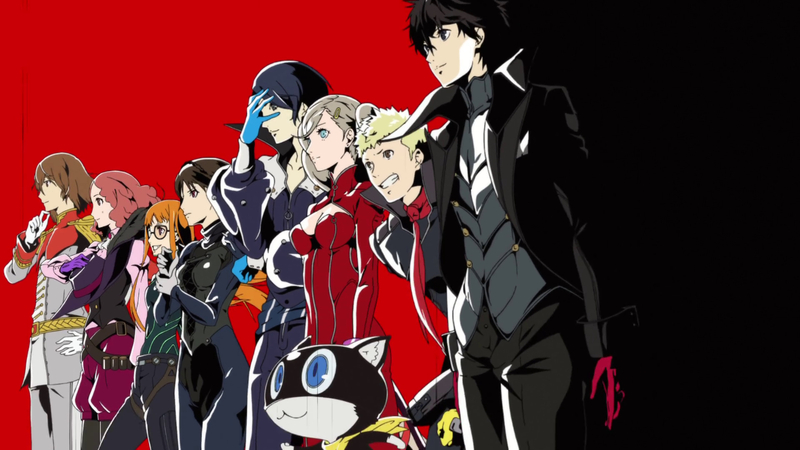 Back in January, Naoto Hiraoka, the executive producer of Persona 5, discussed a possible Switch port of Persona 5, in the wake of all the rumors about it, to Japanese outlet GNN. Now, Reddit has gone ahead and translated that quote. The long and short of it is—no comment, but the Switch is an attractive console. “On [a Switch port for Persona 5], we have no concrete answer, but in my point of view, Nintendo Switch is a very charismatic console,” he said. I too like my consoles with a lot of charisma, personally speaking. Jokes aside, that comment is a total non sequitur. “No comment, but the Switch is attractive” could either mean “we can’t officially announce it yet, but the Switch is a great platform and we’re working on it” or “it’s not coming to the Switch, but as a peace offering, here, take our platitude about the Switch”. 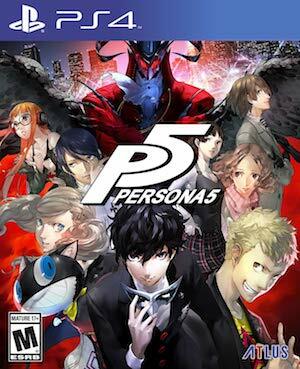 One way or the other, things should be clearer on April 25, when Persona 5 S is revealed.